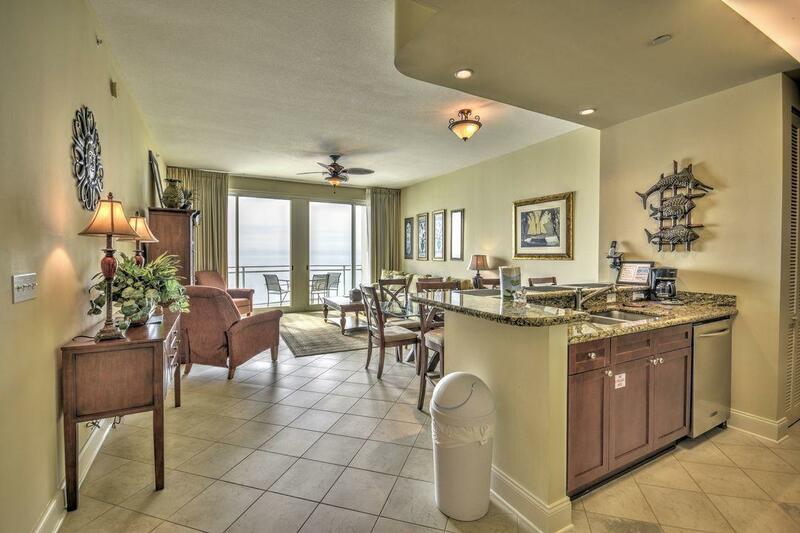 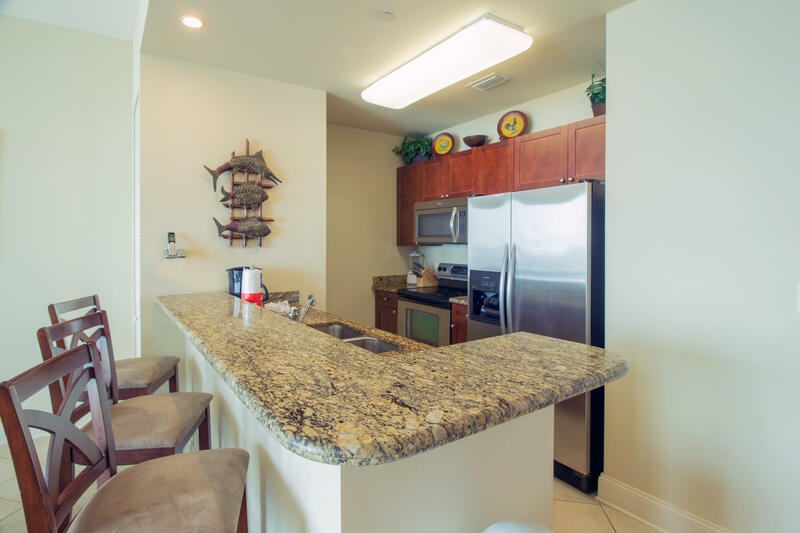 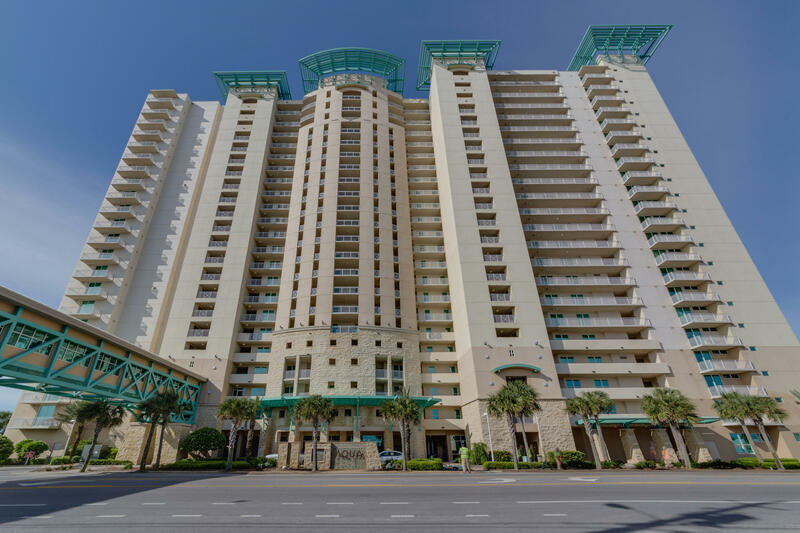 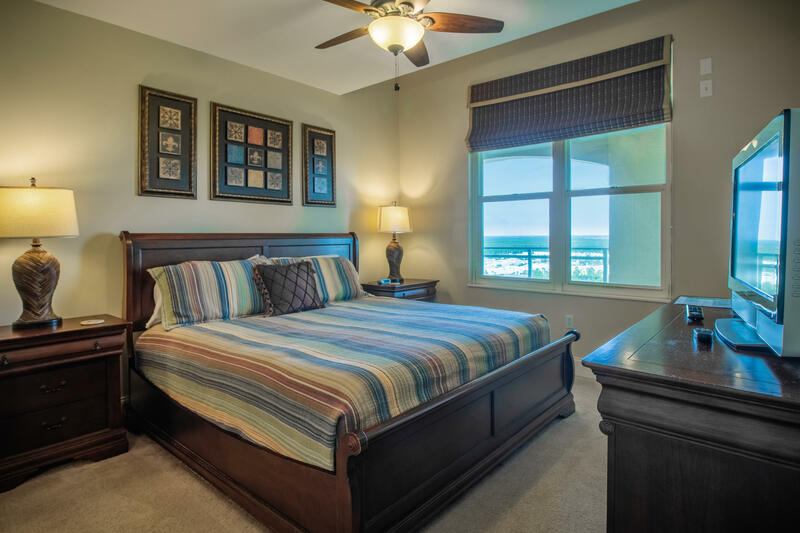 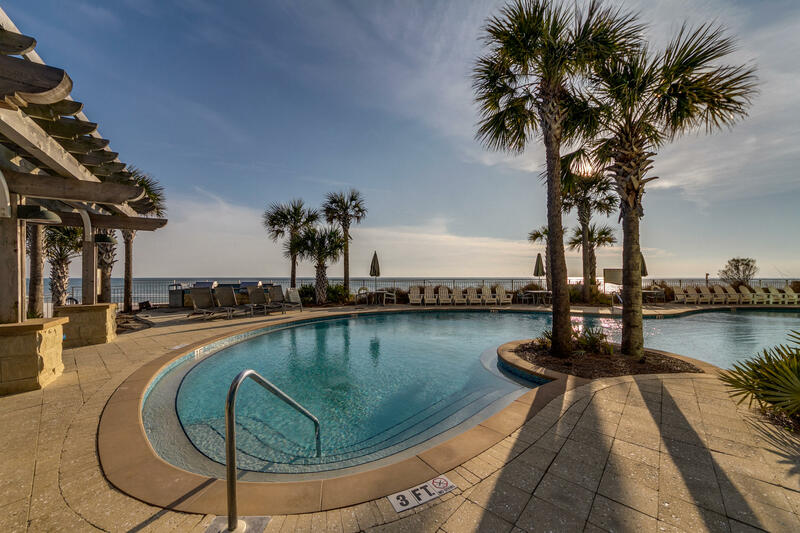 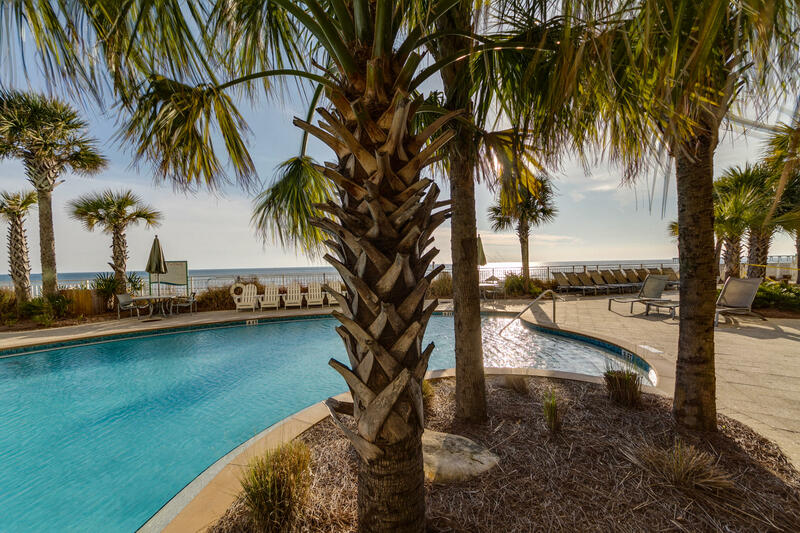 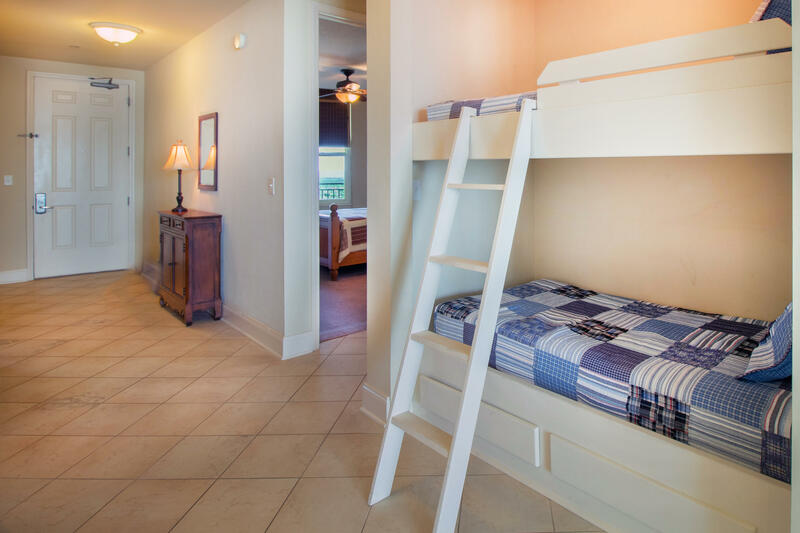 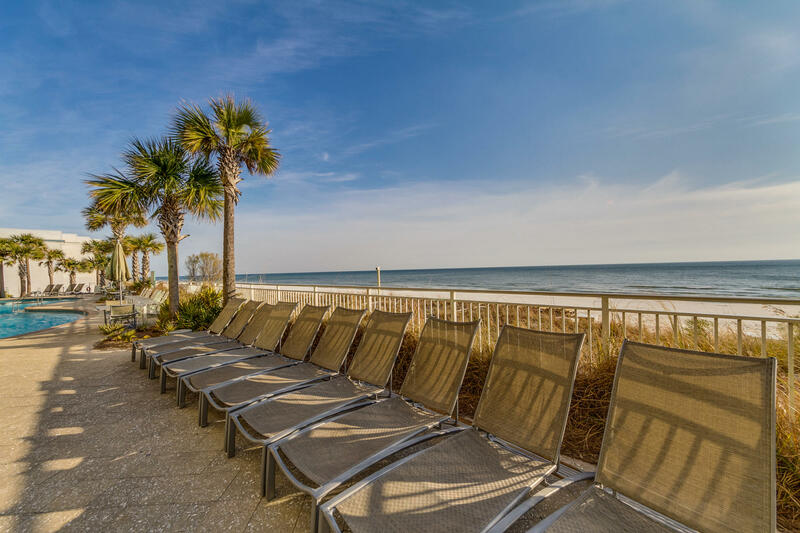 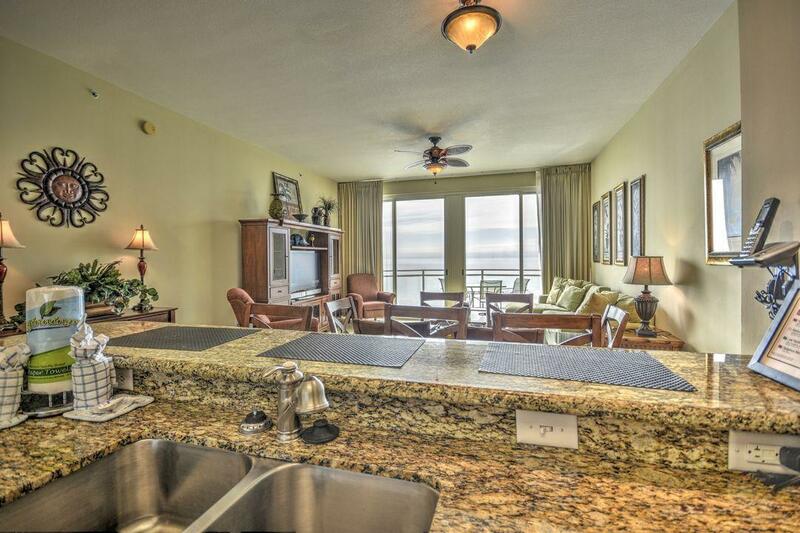 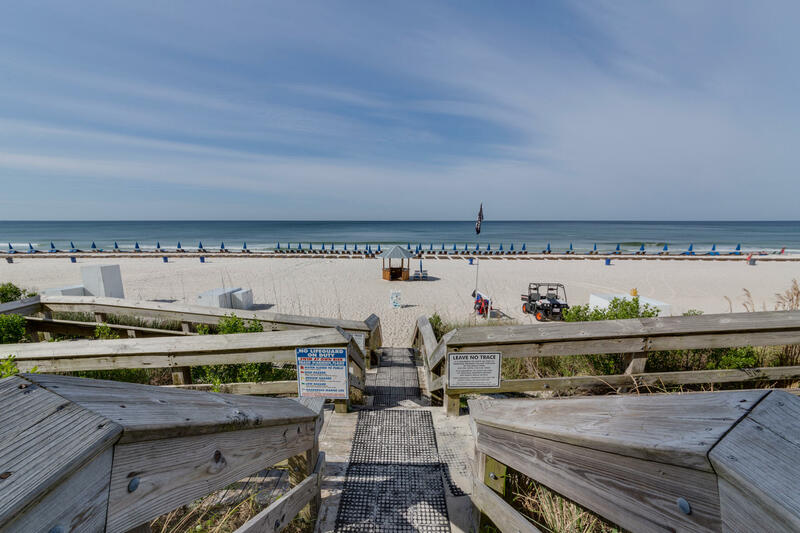 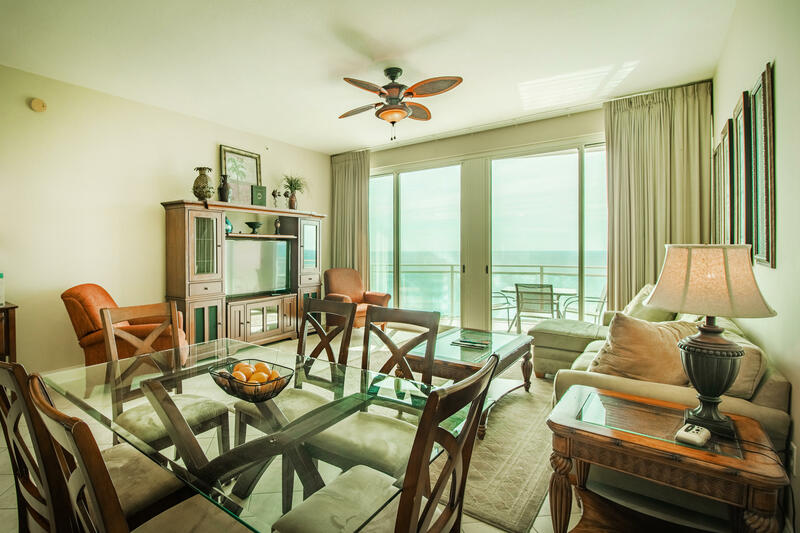 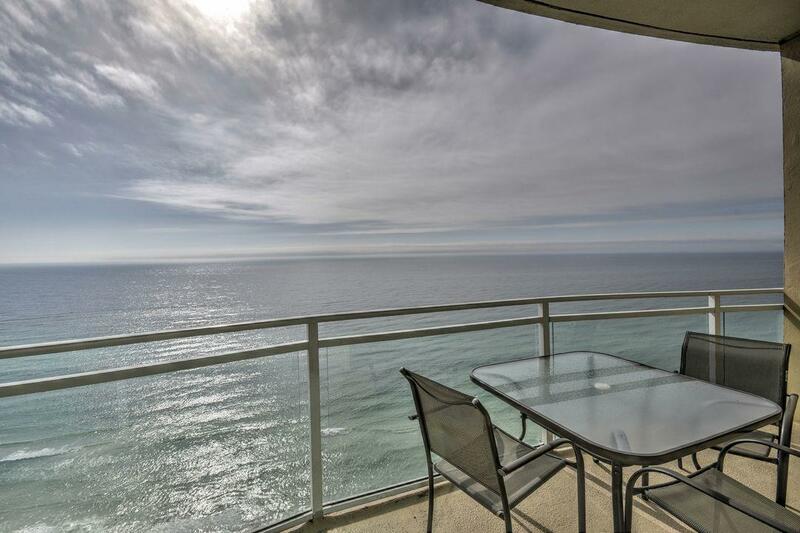 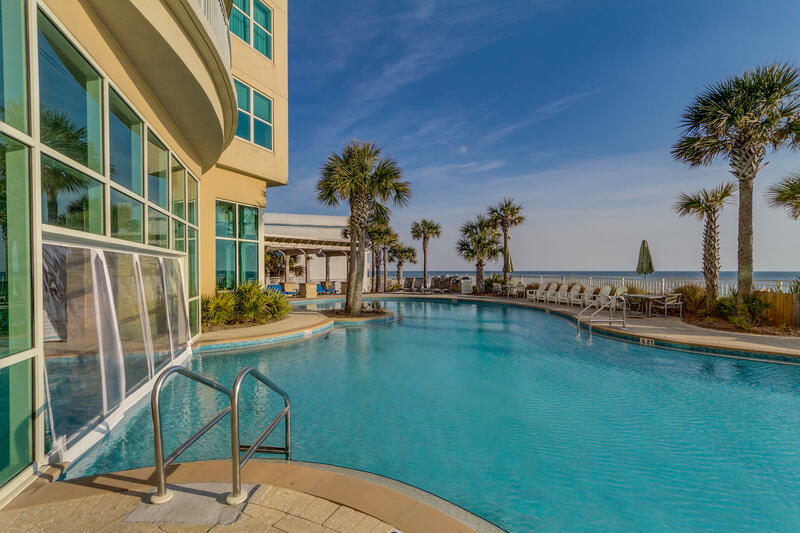 15625 Front Beach Road , #unit 2304, Panama City Beach, MLS# 815990: ERA American Real Estate Buy A Florida Vacation Home, Schedule a Showing, Call Brandon Jordan of ERA American Real Estate Today! 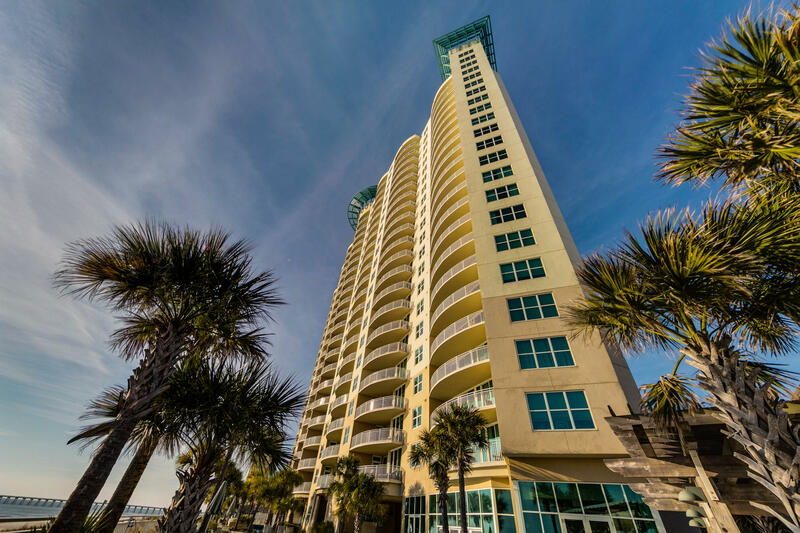 Rising 22 stories above the sugar white sands of Panama City Beach, Aqua commands the most spectacular location on Florida`s famed Emerald Coast. 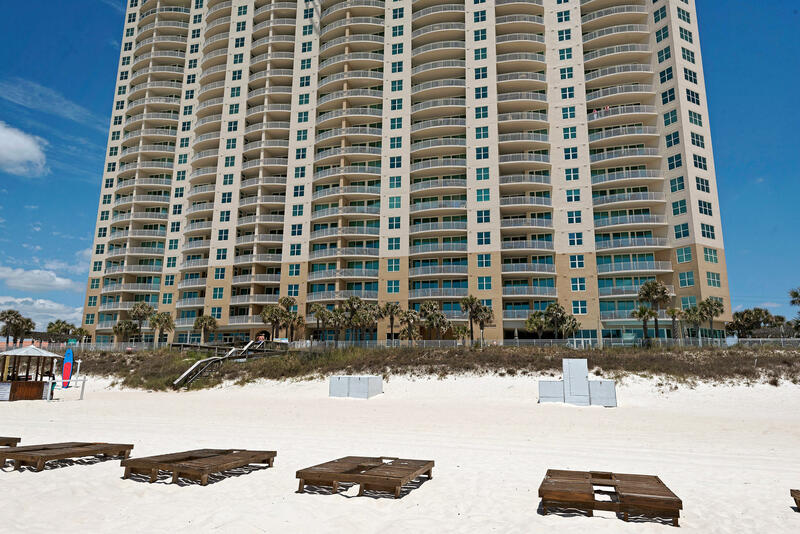 It was the developer`s intent to design Aqua to standards that all Panama City Beach resorts would be measured. 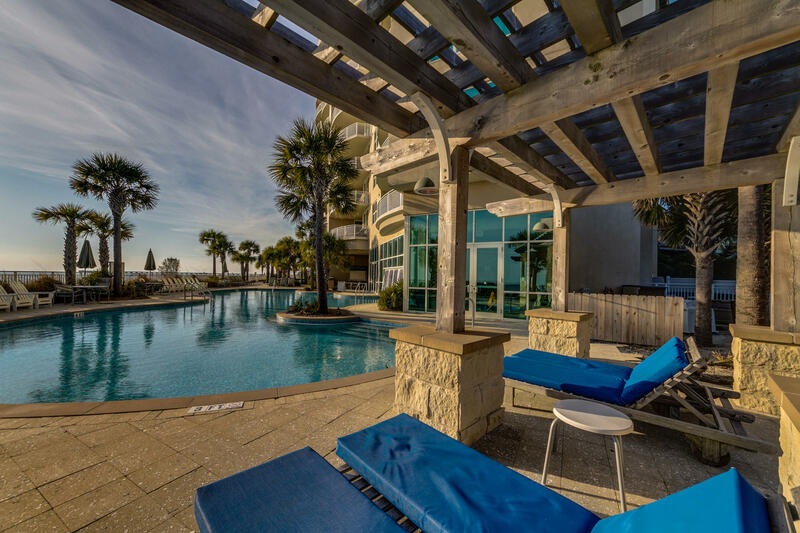 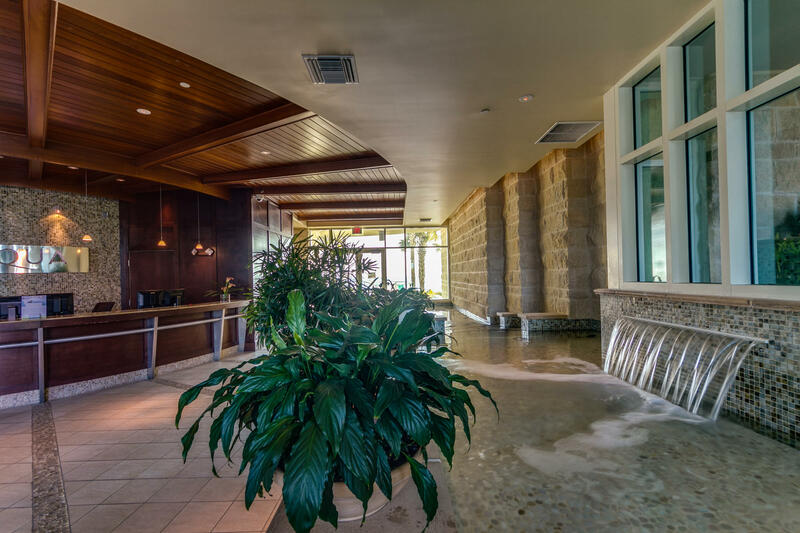 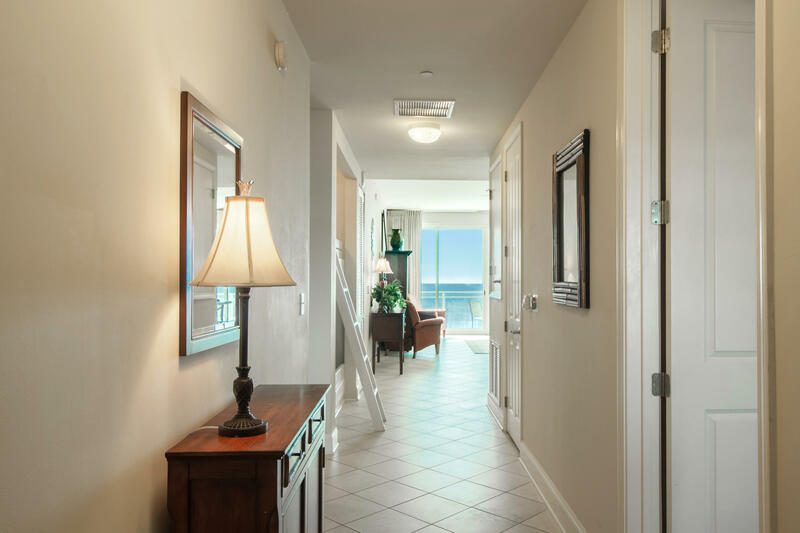 Iconic architecture, an array of resort amenities, and a true connection to the water blend beautiful design and creative living. 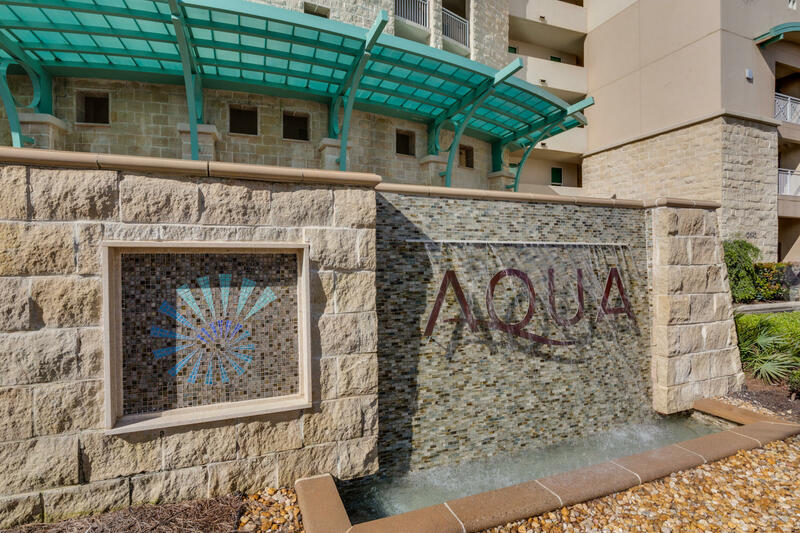 AQUA 2304 is a unique property with 10 foot ceilings, 8 ft doors, clear balcony railings, gorgeous decor and furnishings, tile flooring and a large living area. 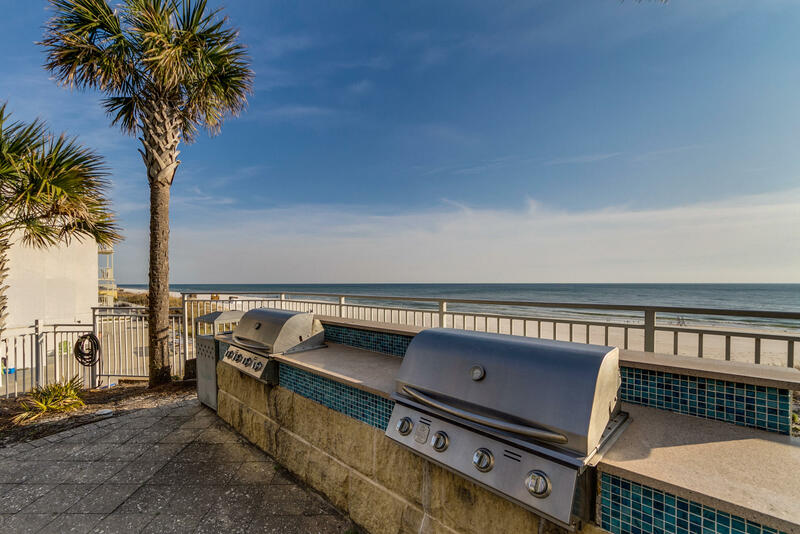 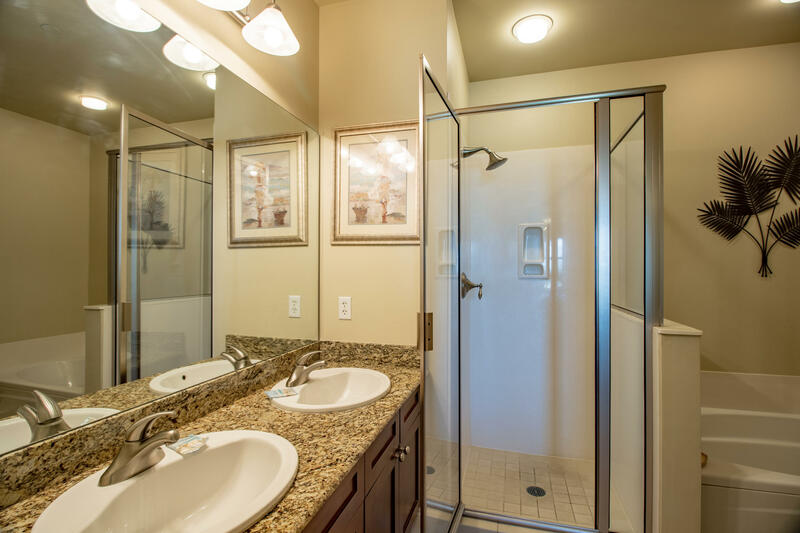 This spacious property is valuble as a rental ``machine`` and beach home and has the perfect location across from Pier Park. 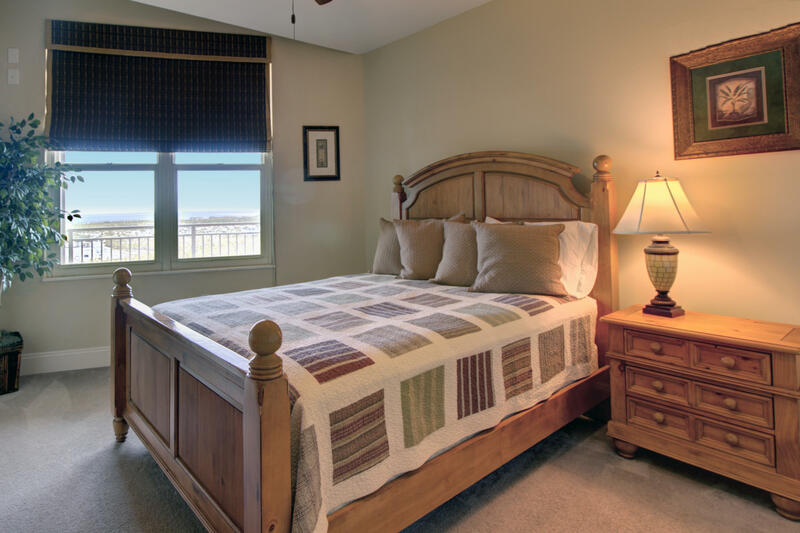 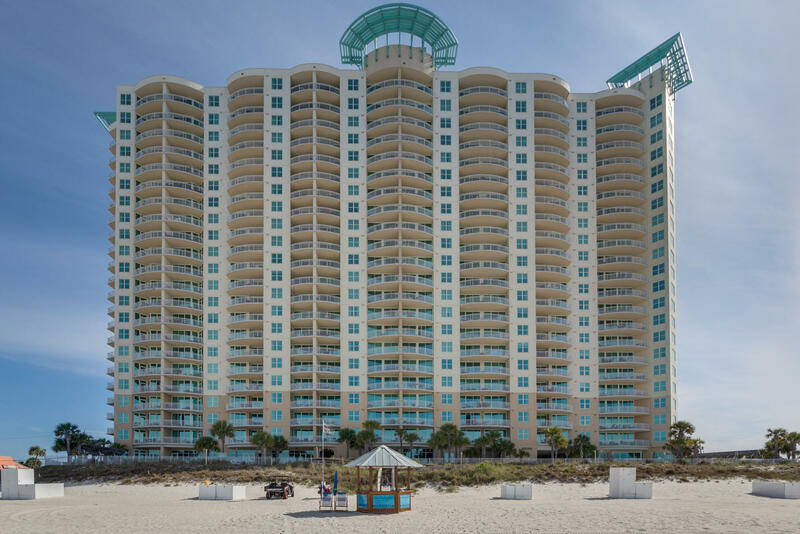 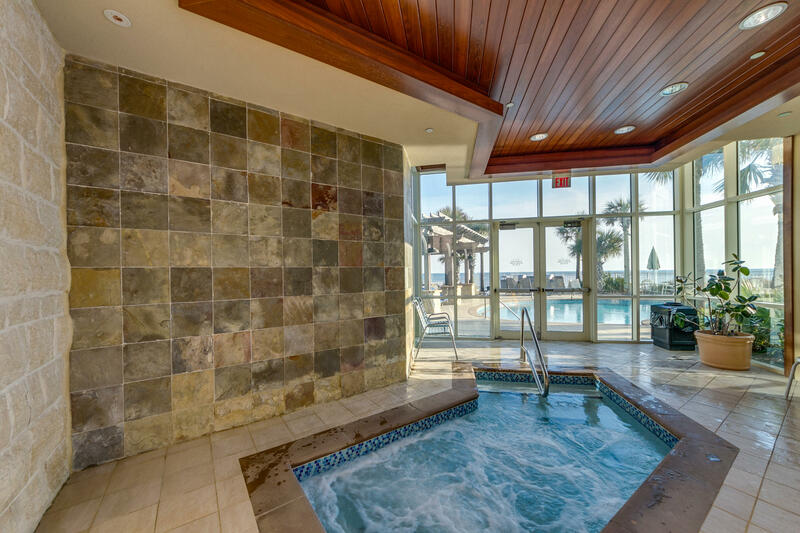 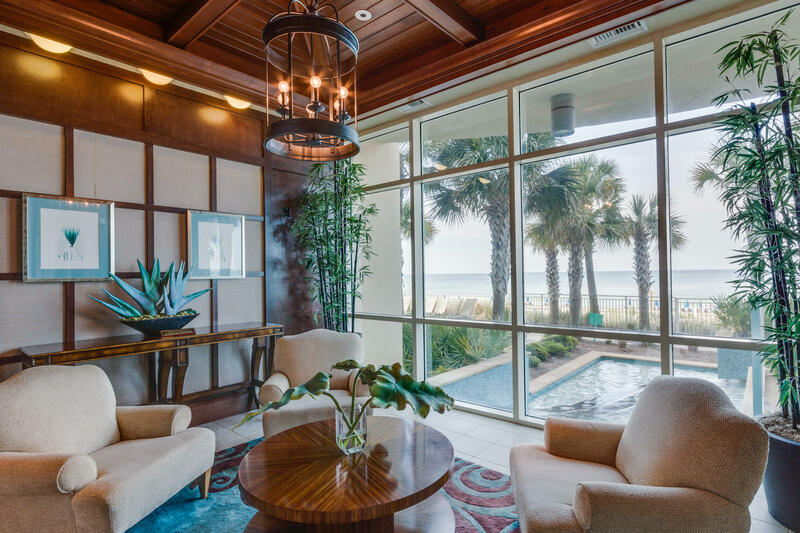 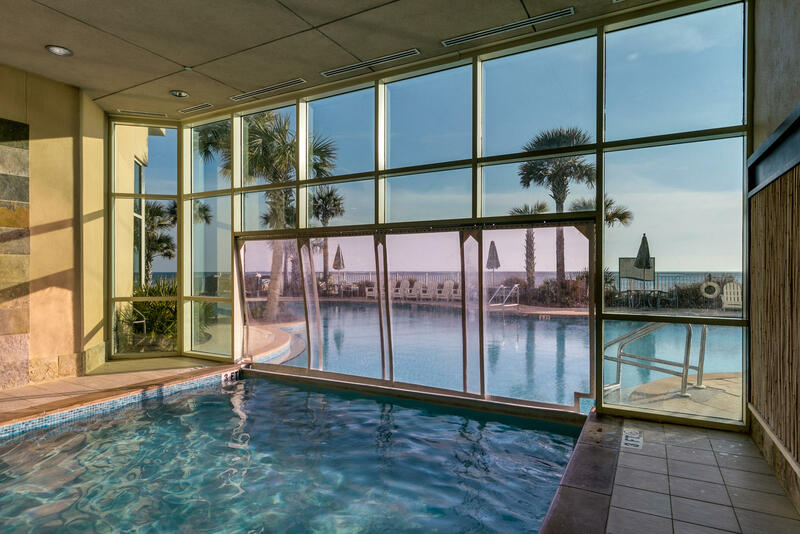 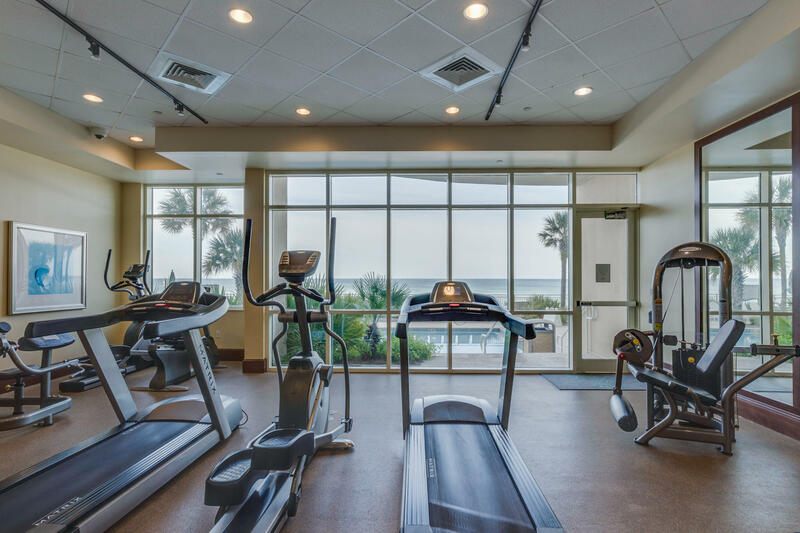 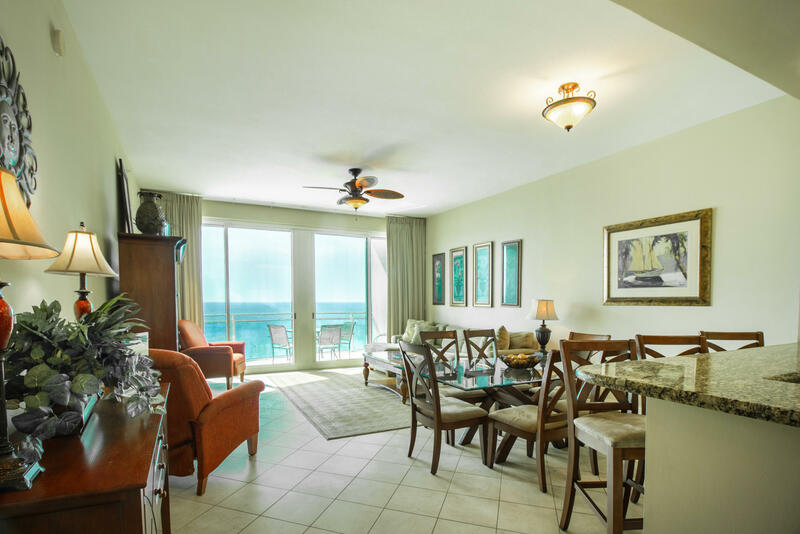 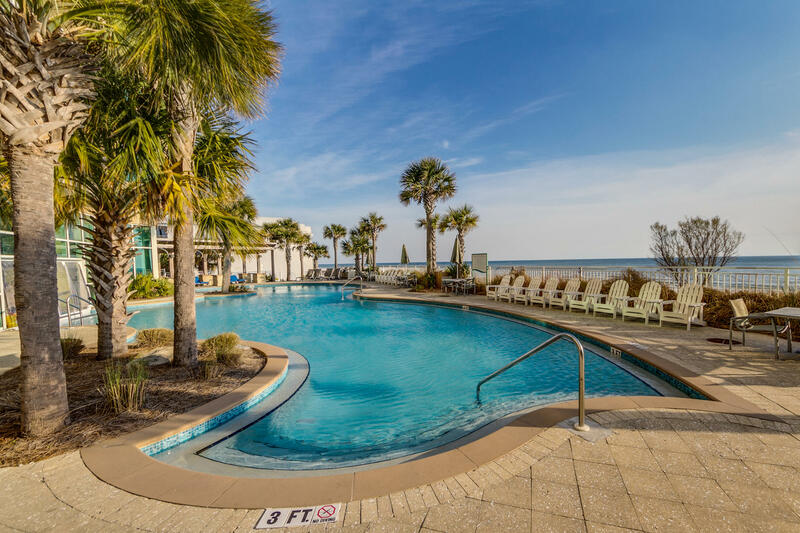 AQUA has been recognized as ``BEST on the BEACH`` and favorable financing is available. 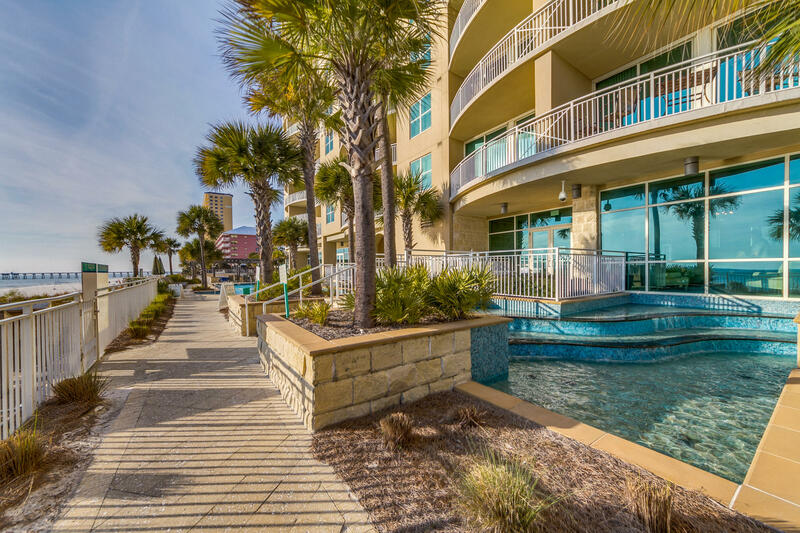 A must see for investors. 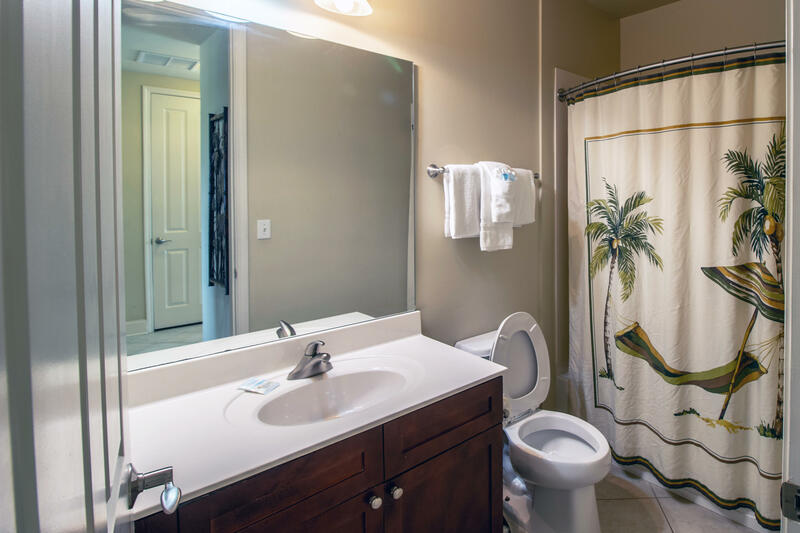 This information was last updated on 4/24/2019 10:00:34 PM.